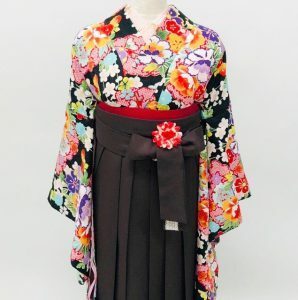 We are the store which provided by the orthodox kimono company Saganokan which has attended fashion show Kansai Collection for six years!Would you try to coordinate your kimono just like the famous model? 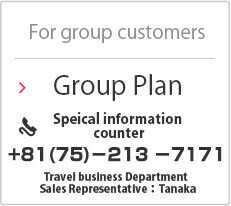 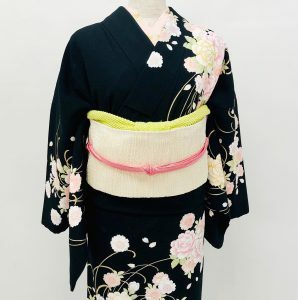 ※The kimono you can choose will change depends on the plan you choose. 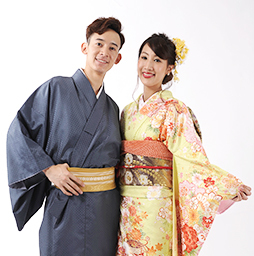 We have the experince that started 120 years since we founded, and we showed on many media such as Kansai Cllection fashion show, we proudly present a wide variety of modern kimono. 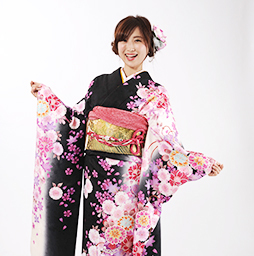 Cute kimono, or a mature one,you can just tell what kinds of image you want and our professional stylist will help you.